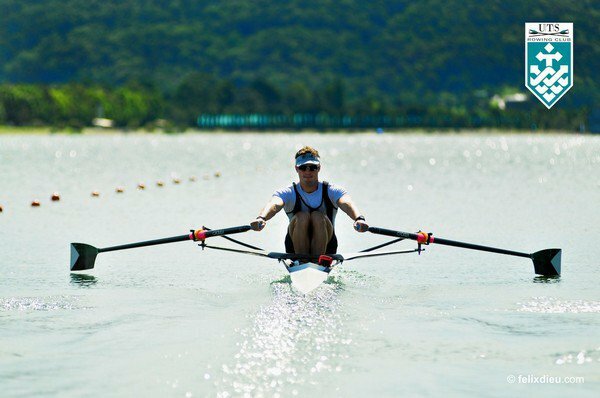 "I passionately believe in investing in a secure future for rowing at UTS which will establish it as the premier rowing club in Australia"
Professor Ross Milbourne, former Vice-Chancellor UTS. The Club often has need for one-off donations, for example to support special equipment purchases, supporting athletes with national and international representation, and providing development opportunities for our coaches. This can be facilitated through a tax-deductible donation to the University of Technology, Sydney, directed to UTS Rowing Club. Our regular givers generously donate to the Club on a monthly basis. To set up your regular gift please select 'Recurring Gift' under 'Additional Information', when choosing to give to us through the University of Technology, Sydney. Contact Byron Barnes at UTS to have a confidential discussion about your giving interests and the impact of your donation. When you give you can be confident that 100% of your funds go UTS Rowing Club. All donation administration costs are covered by the University.